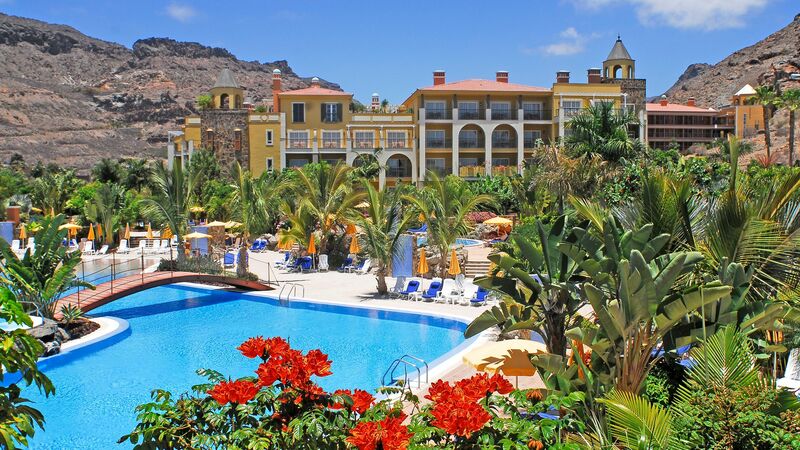 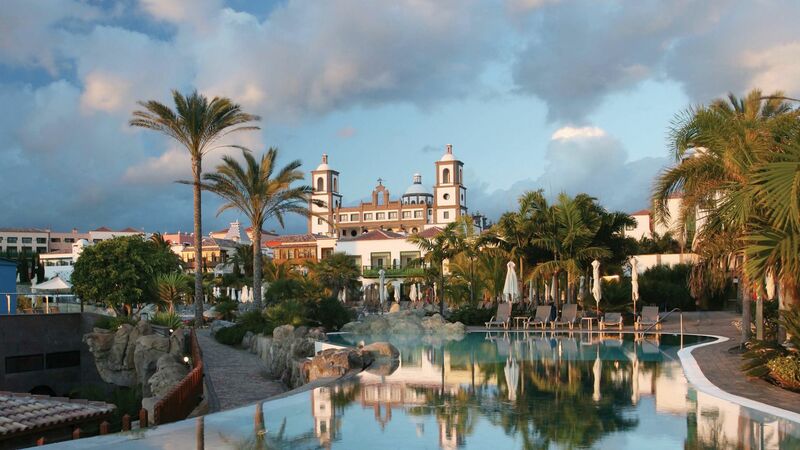 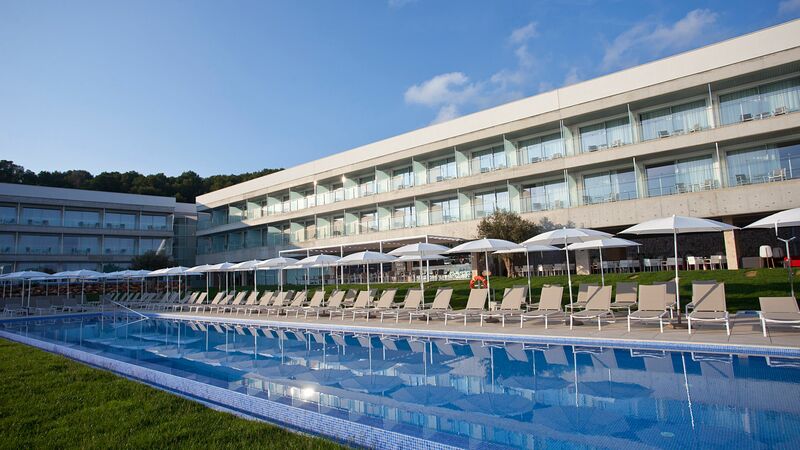 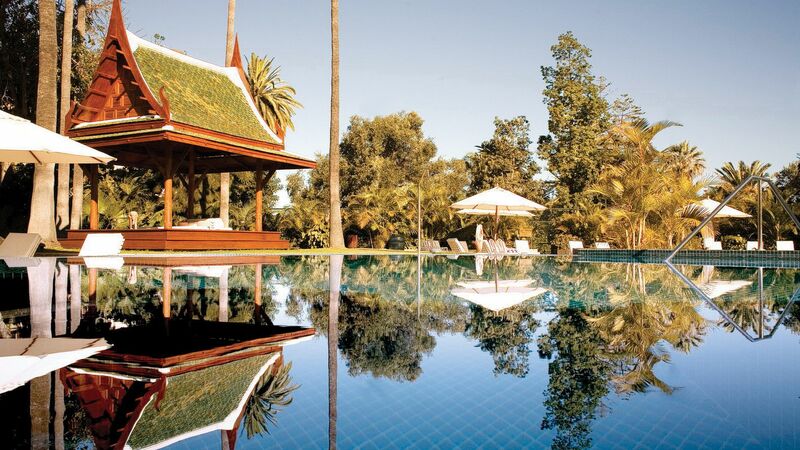 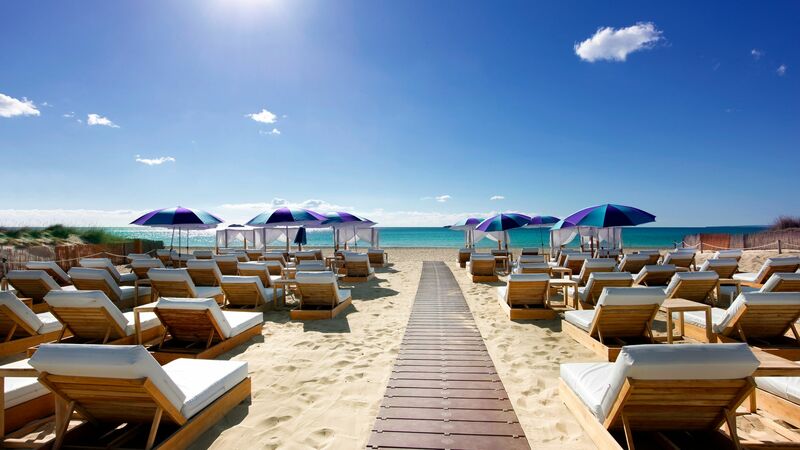 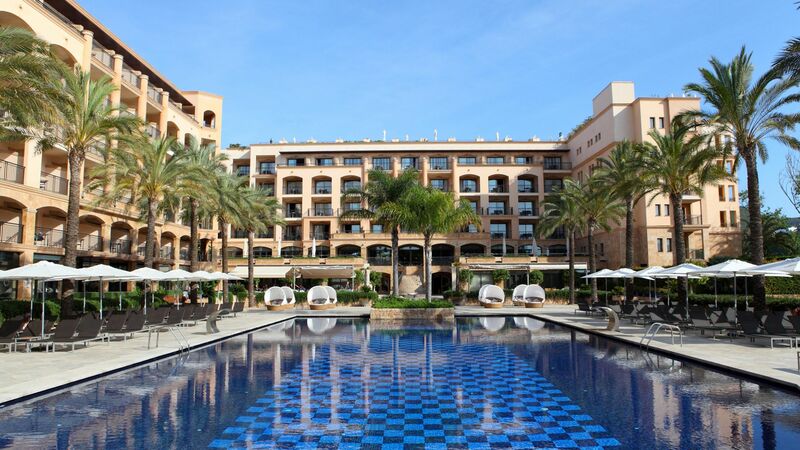 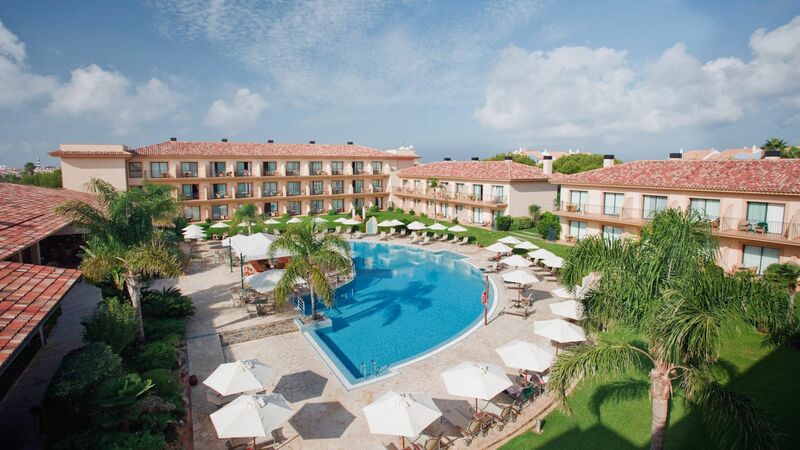 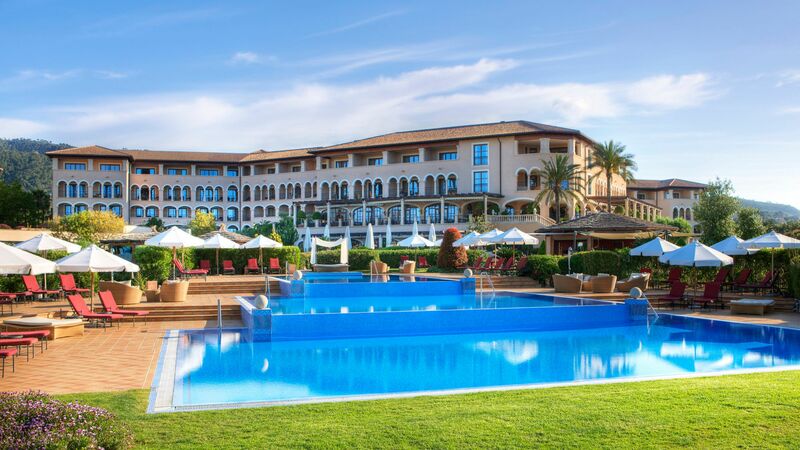 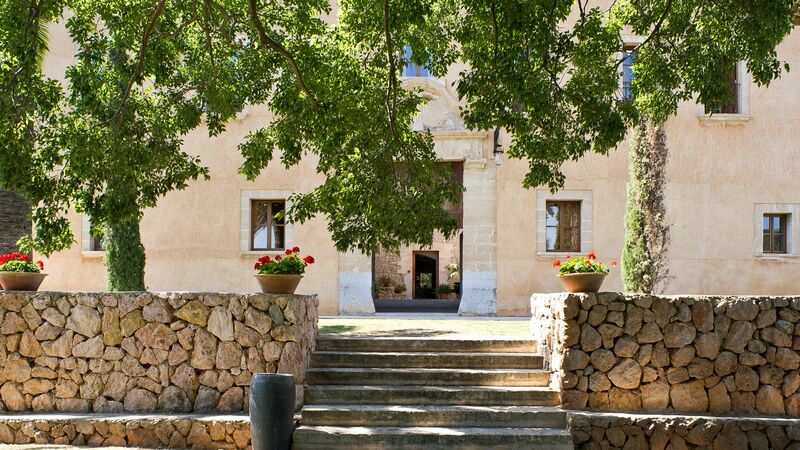 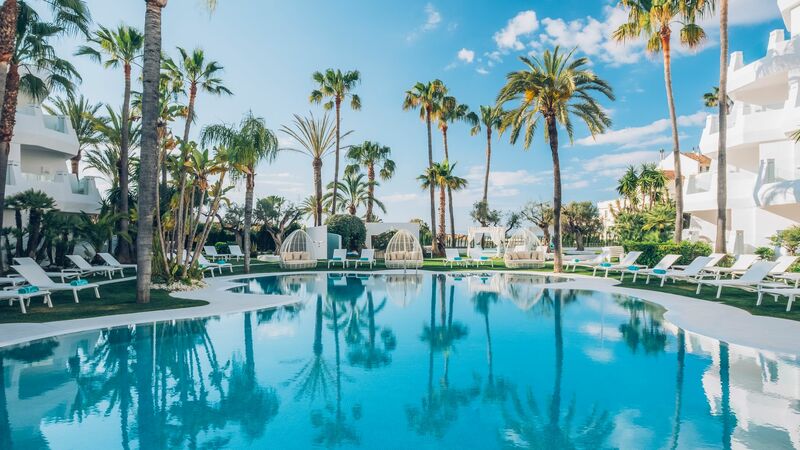 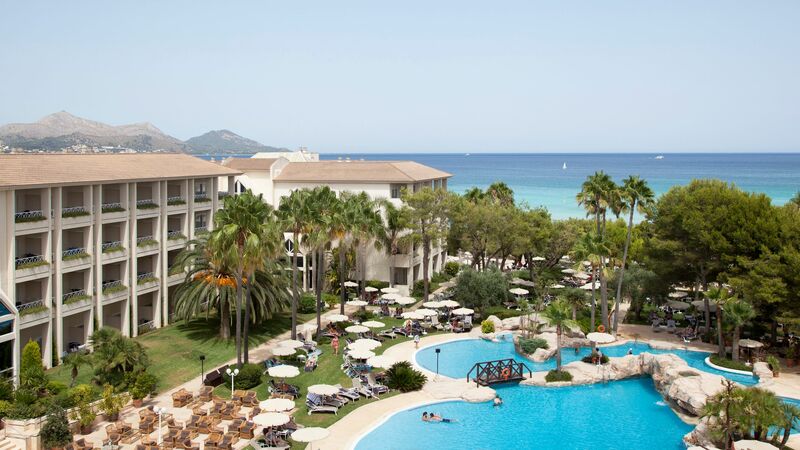 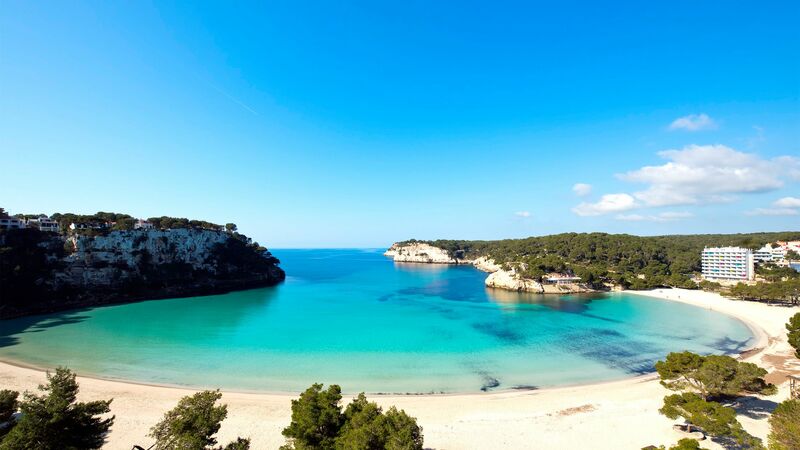 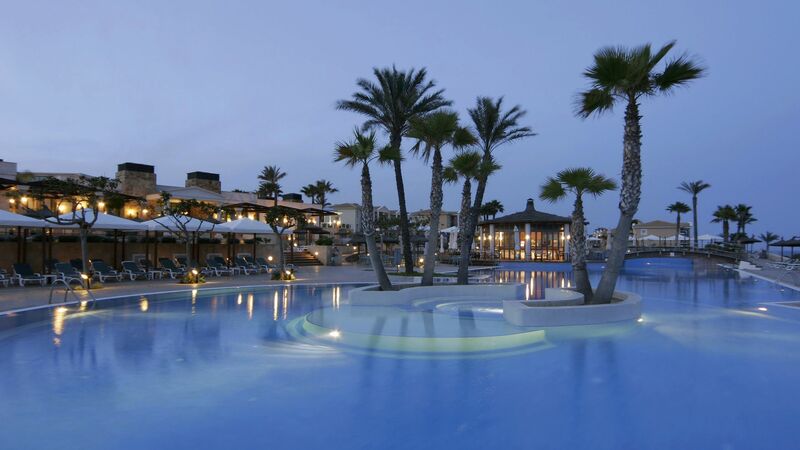 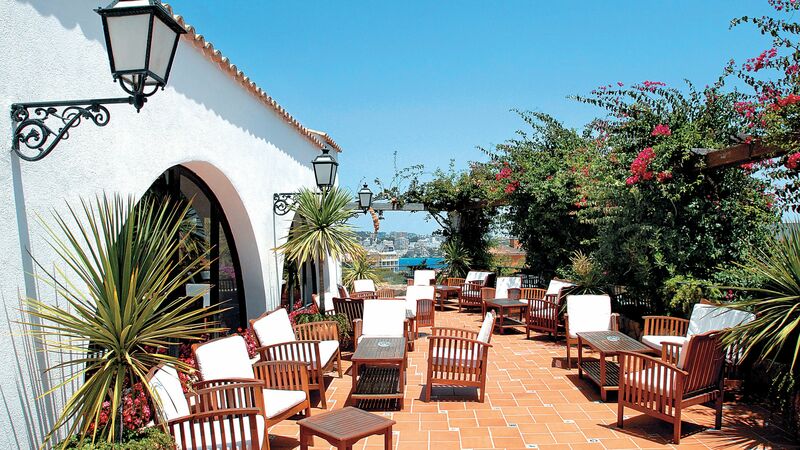 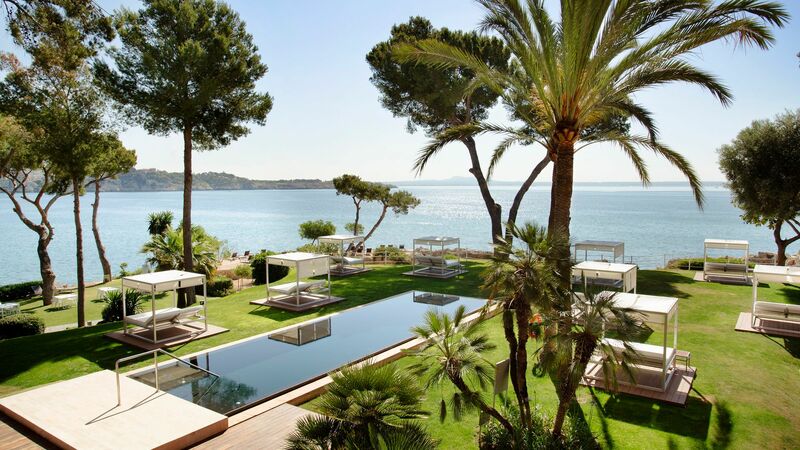 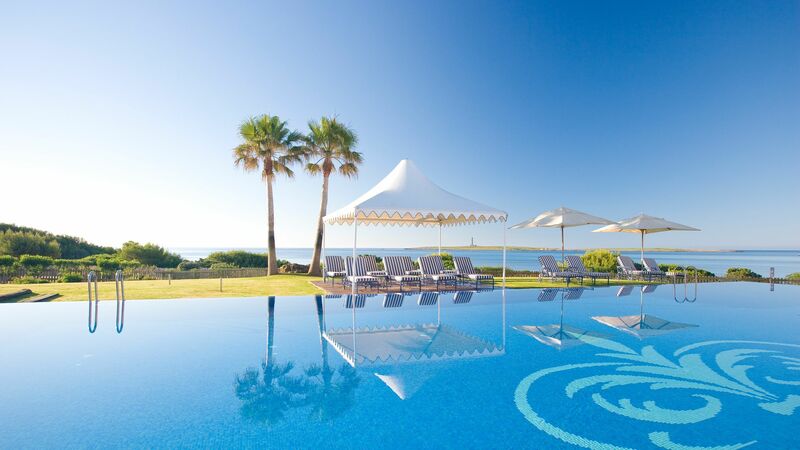 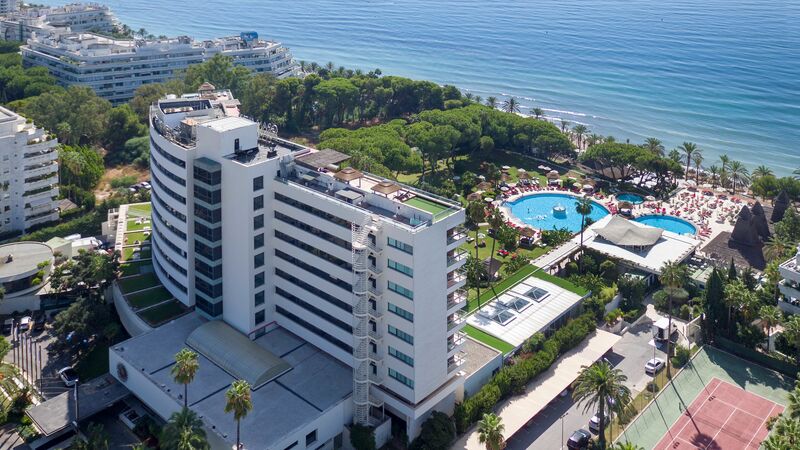 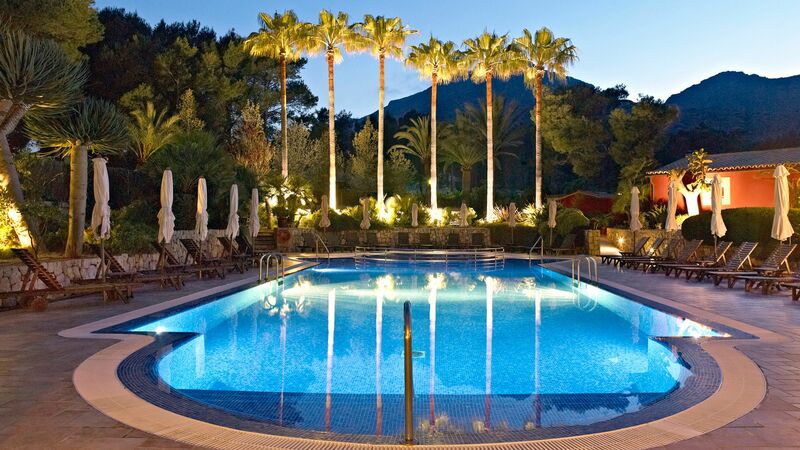 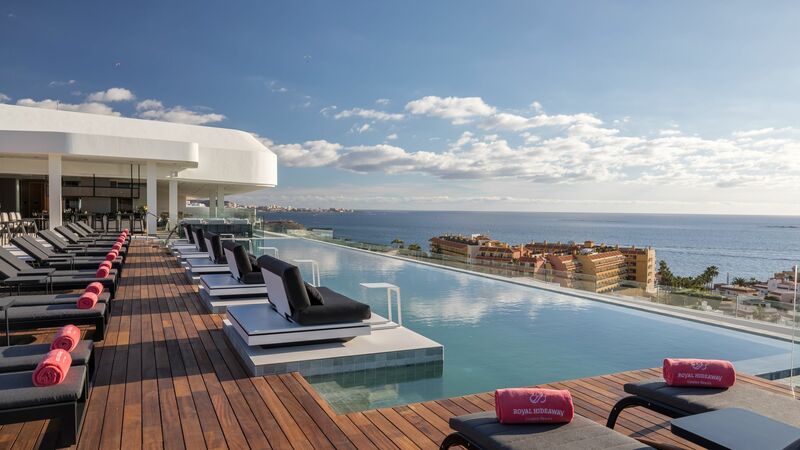 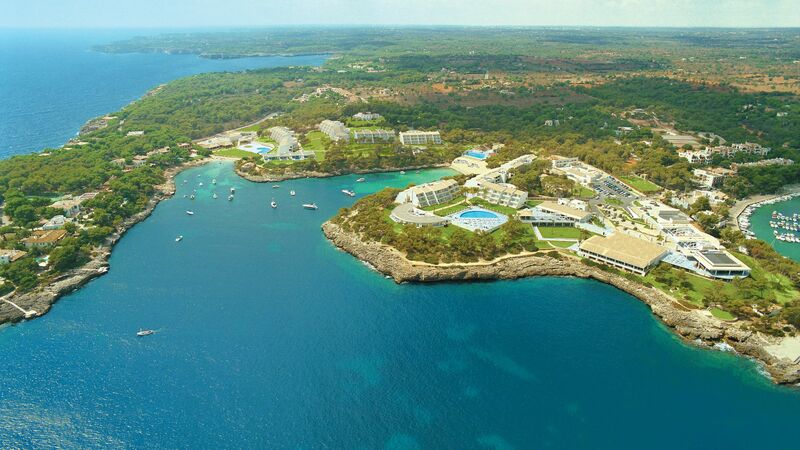 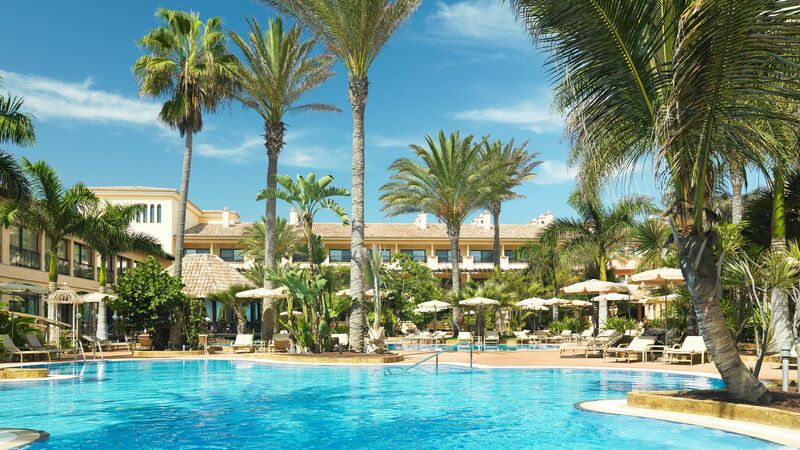 Our collection of hotels in Spain has your holiday covered. 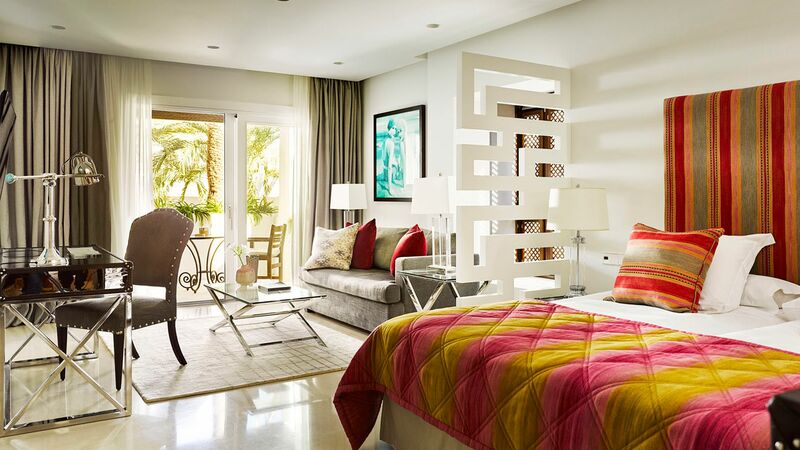 We're dedicated to bringing you only the best, from tire-the-kids-out activities to exquisite designs. 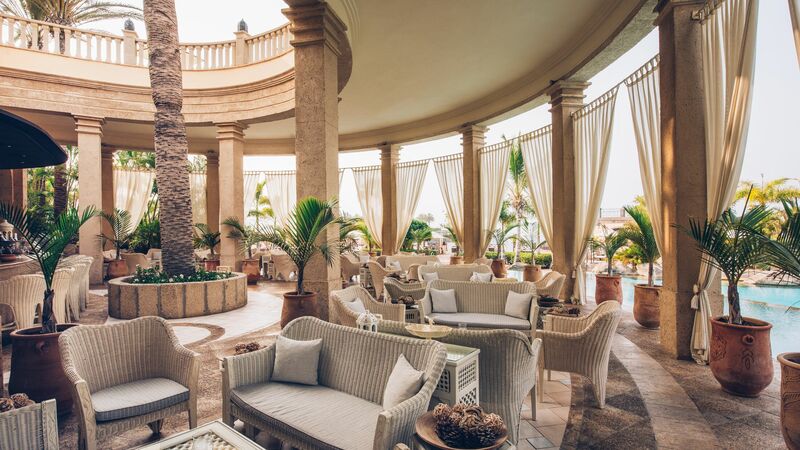 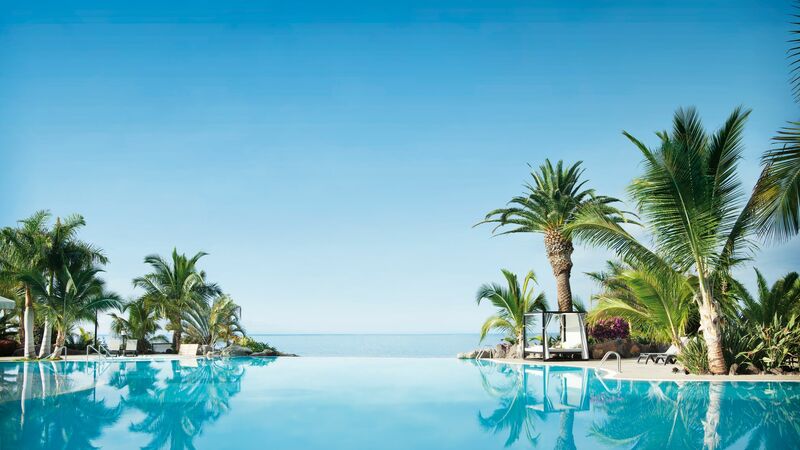 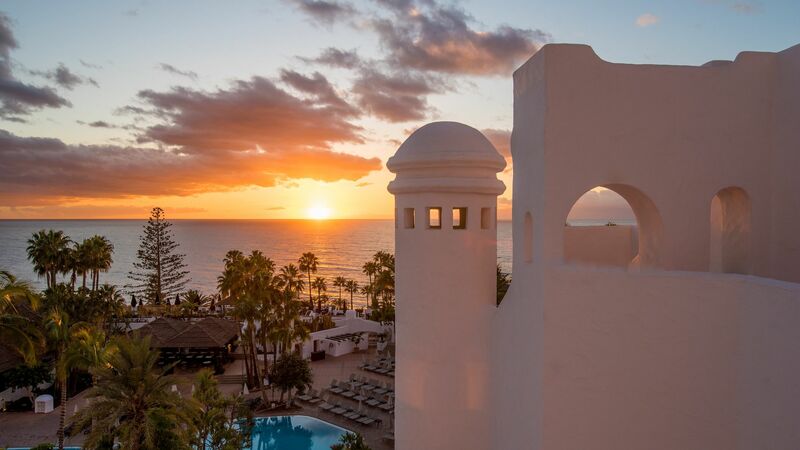 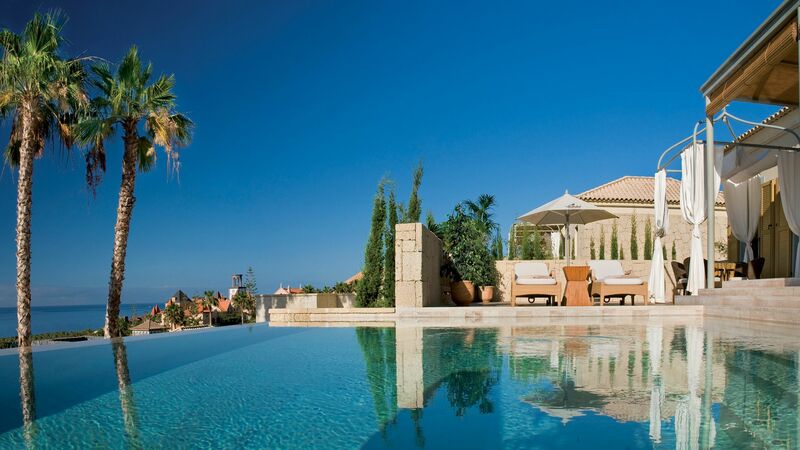 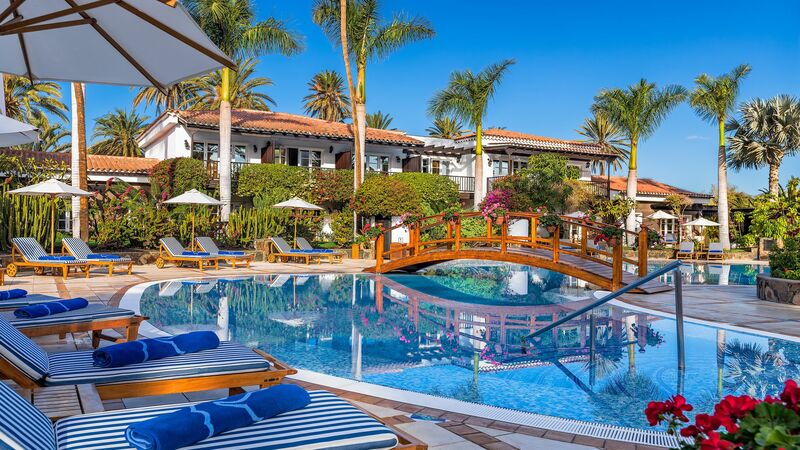 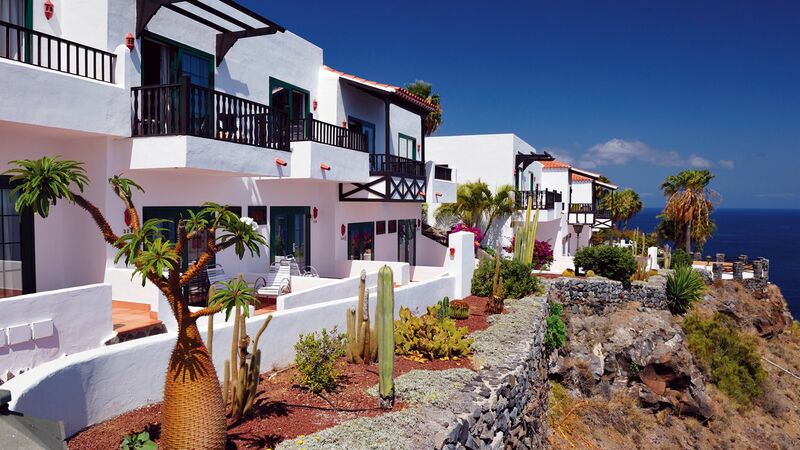 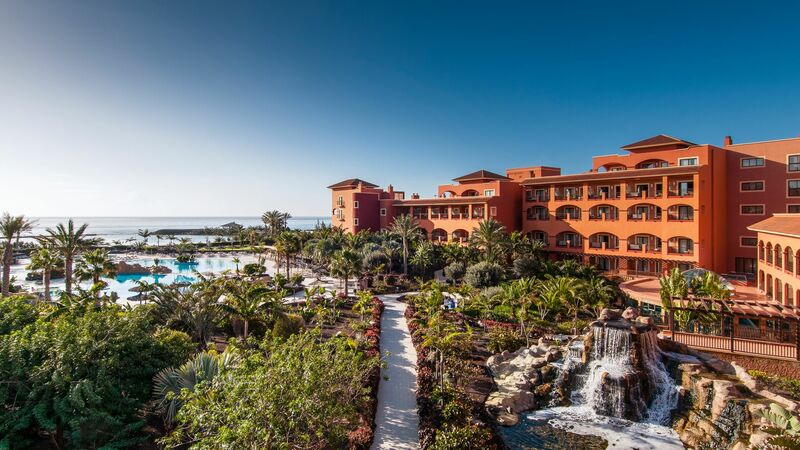 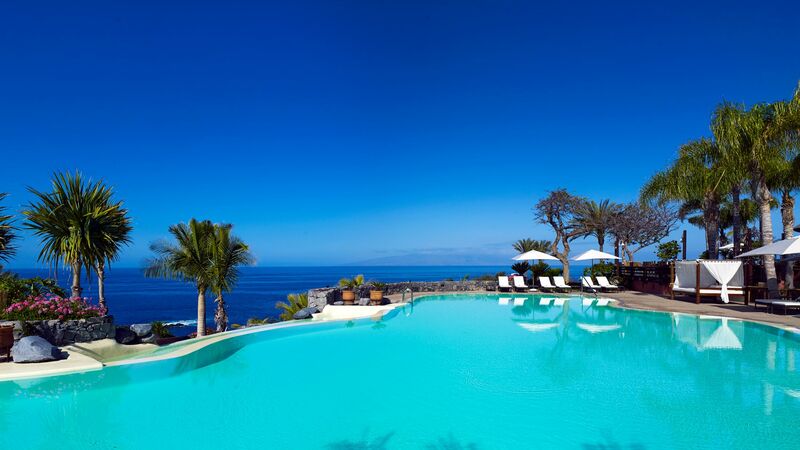 Treat yourself at The Ritz-Carlton, Abama in Tenerife, which features gorgeous sea views, luxe interiors and lush gardens. 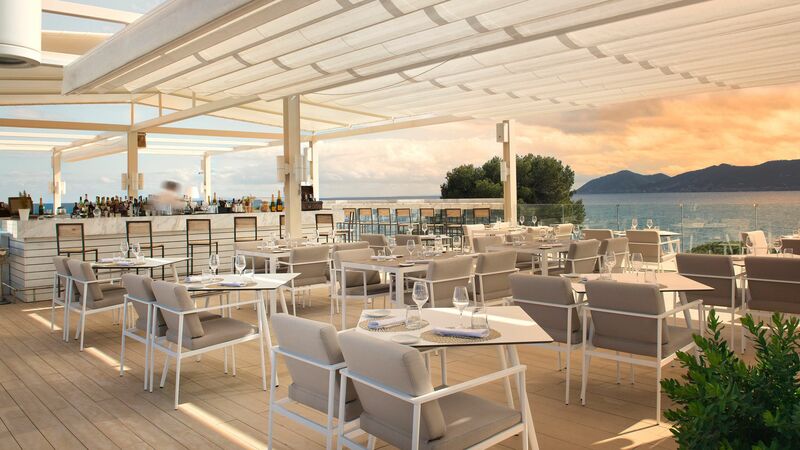 It's also a great pick for foodies, thanks to a pair of Michelin-starred restaurants. 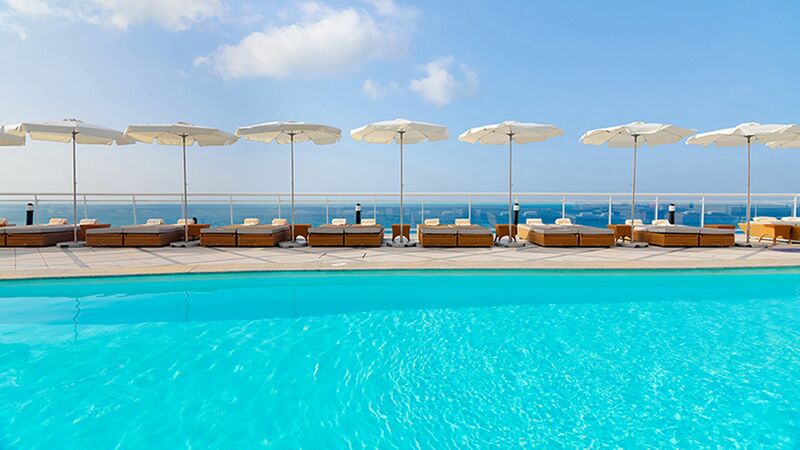 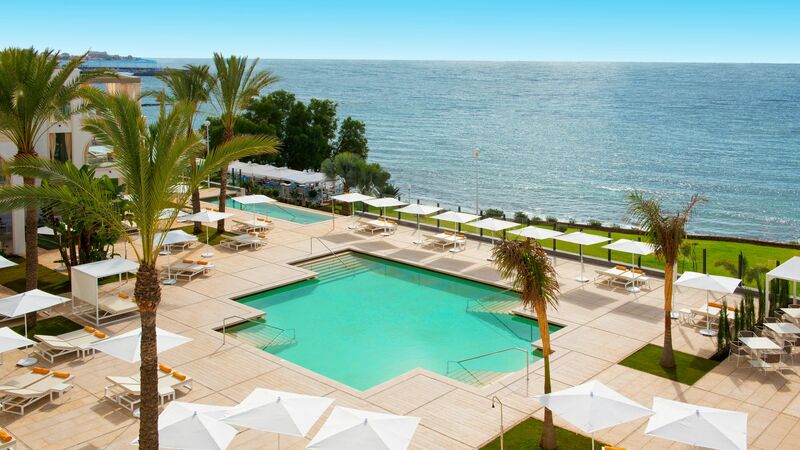 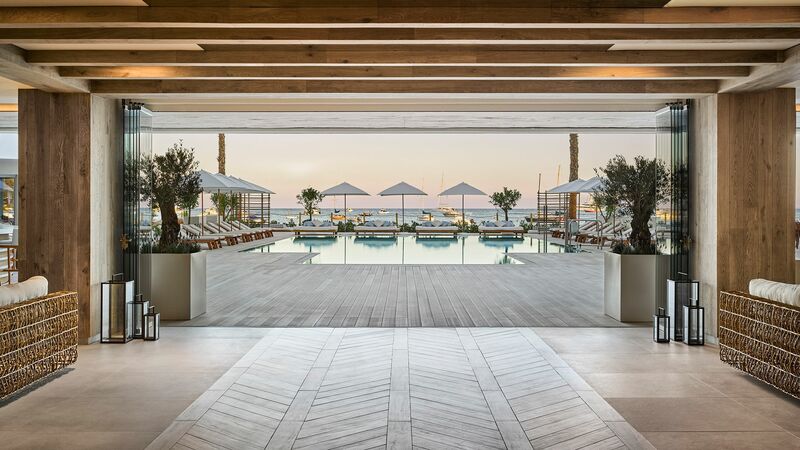 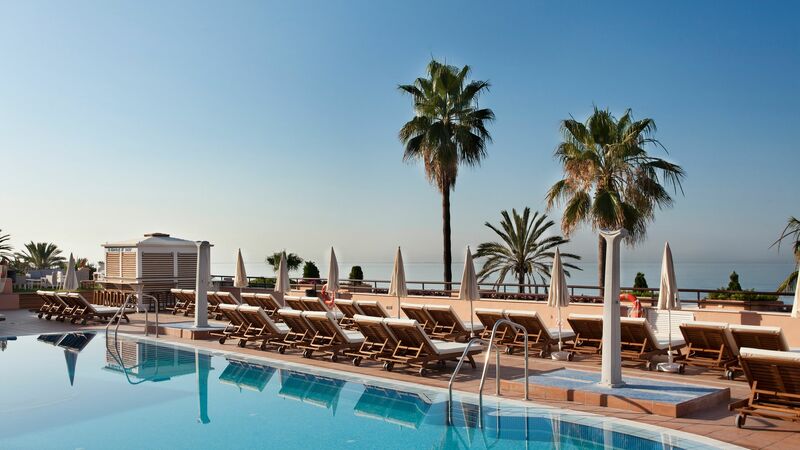 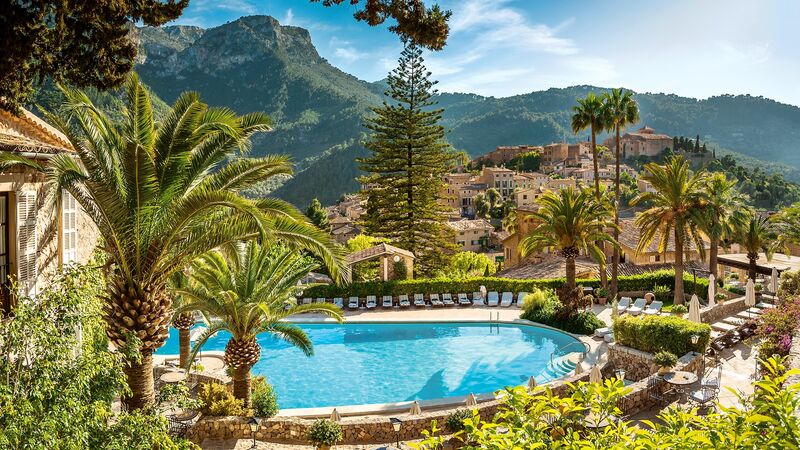 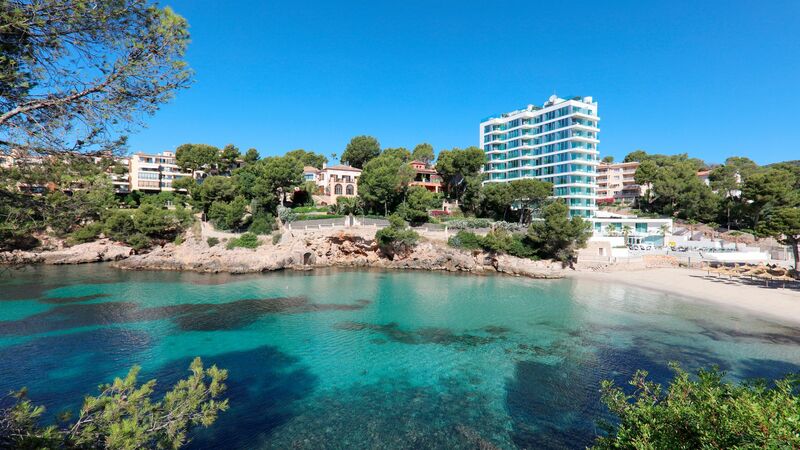 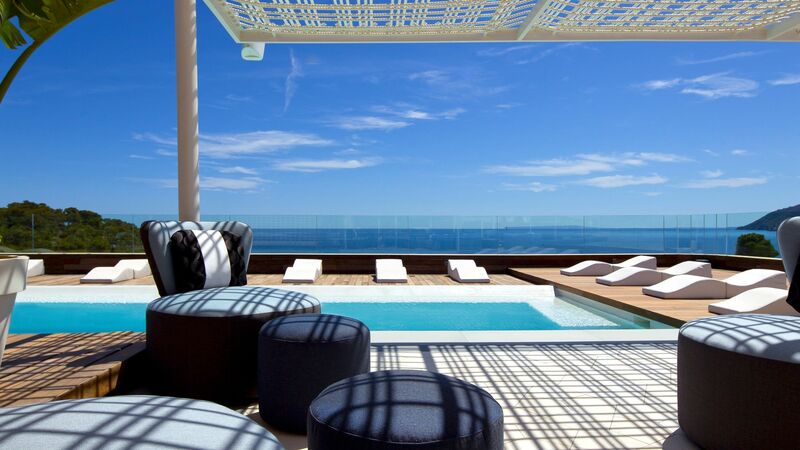 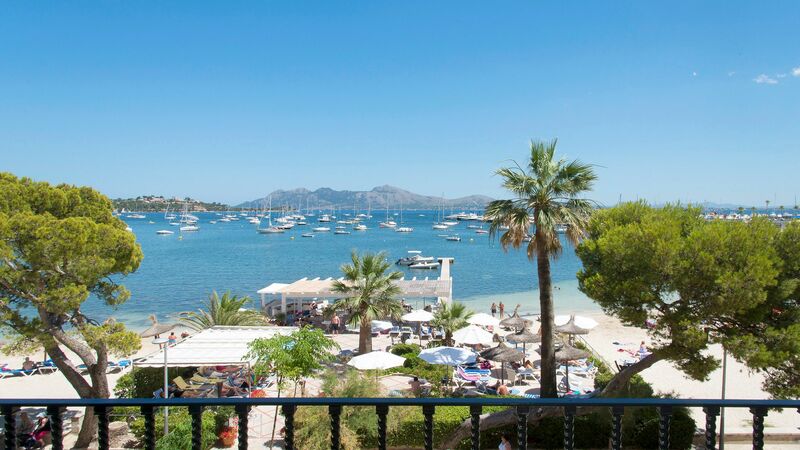 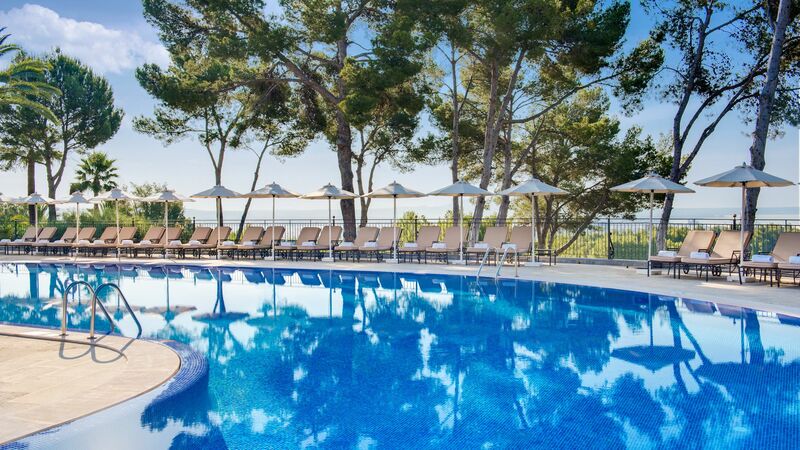 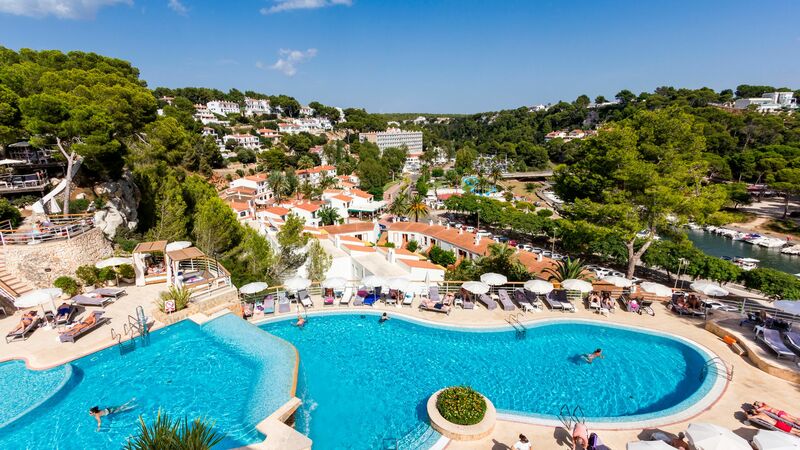 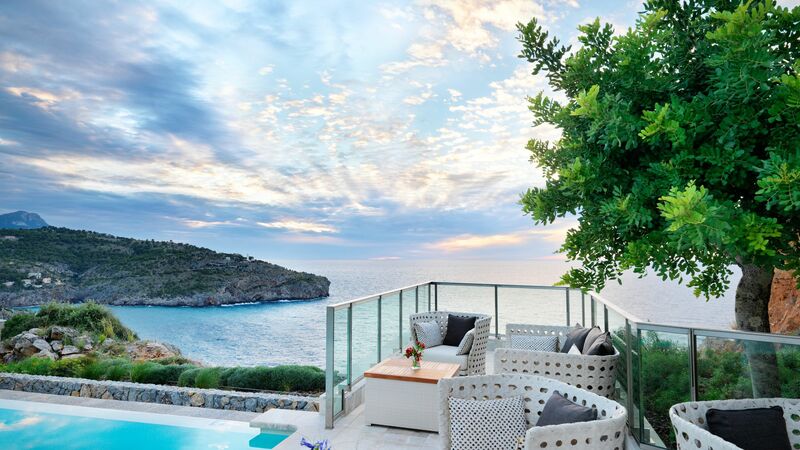 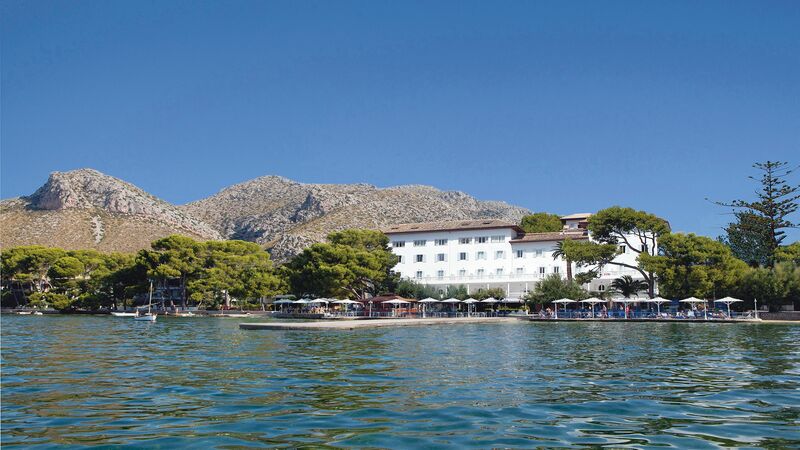 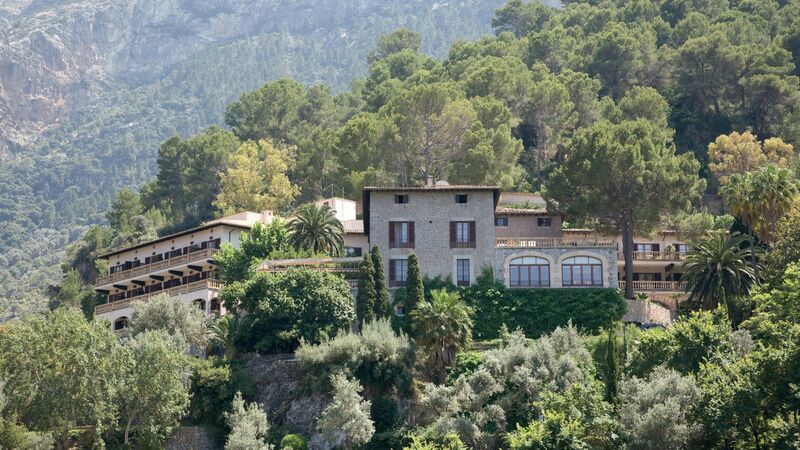 For a peaceful escape, try the contemporary Jumeirah Port Soller Hotel & Spa, nestled in Majorca's Tramuntana Mountains, or Hotel Santo Tomas, set beside a quiet Menorcan beach. 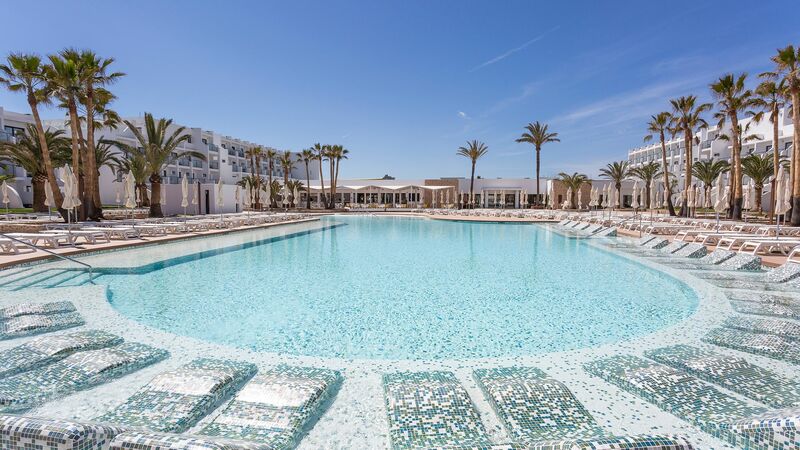 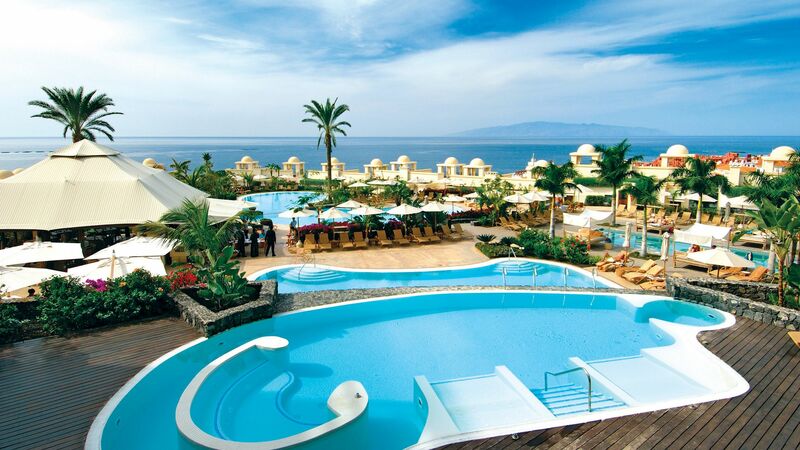 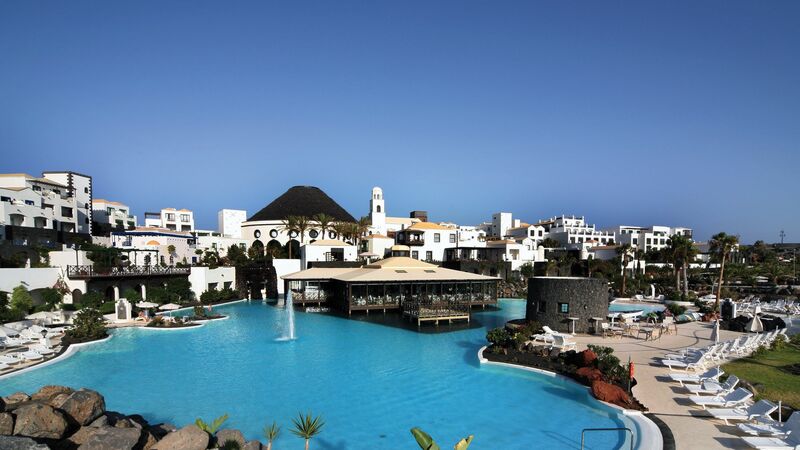 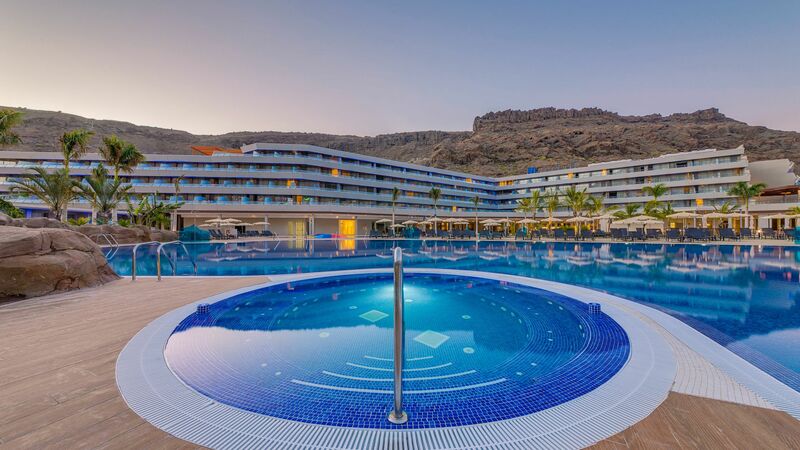 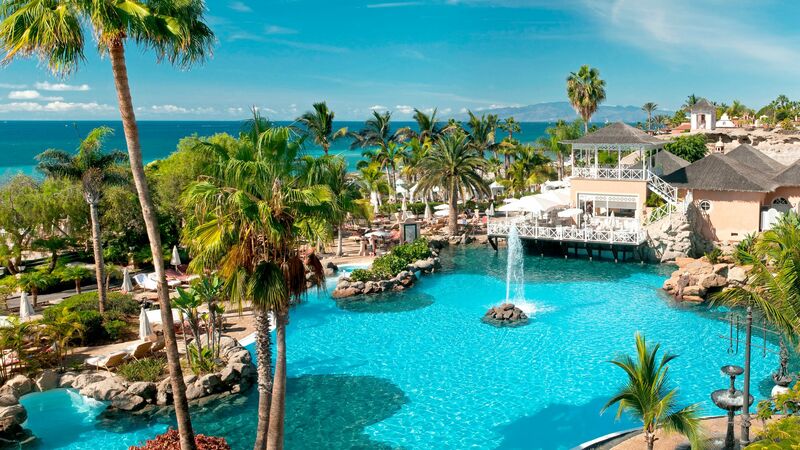 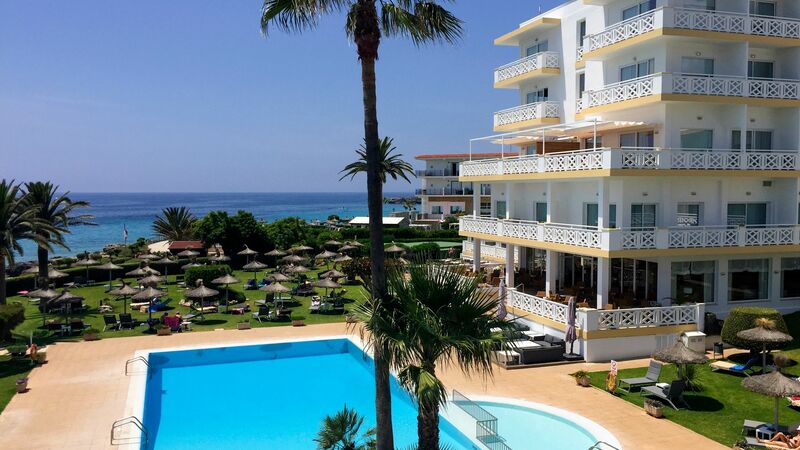 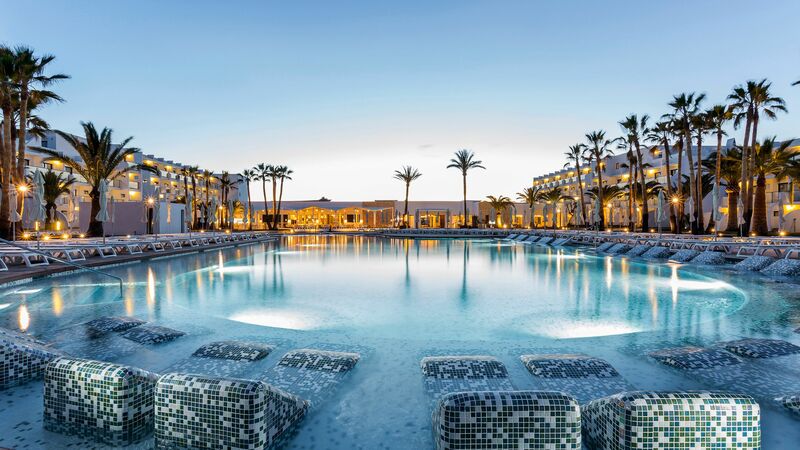 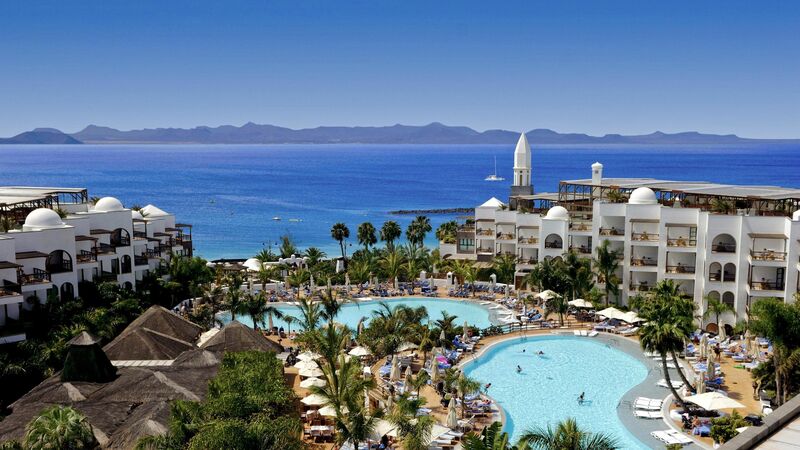 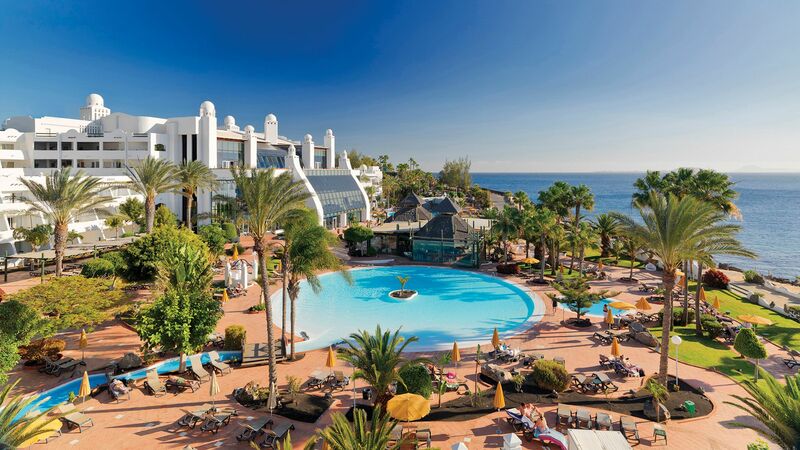 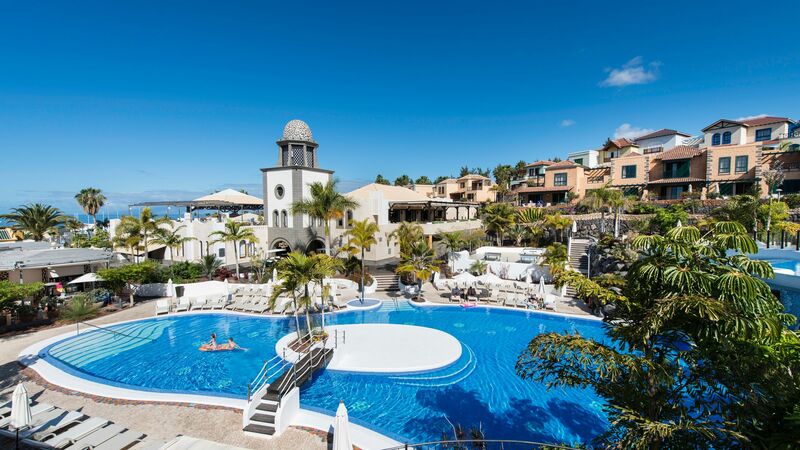 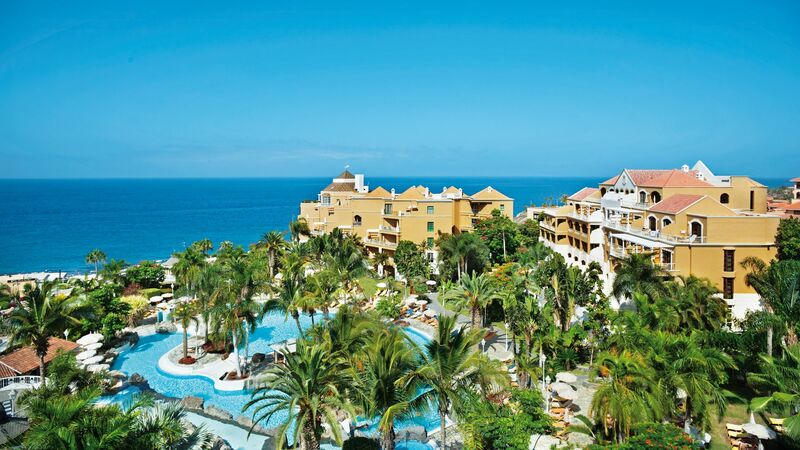 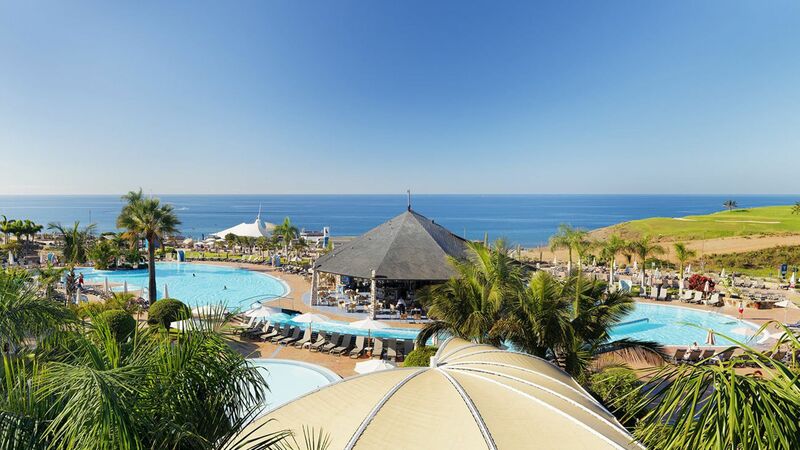 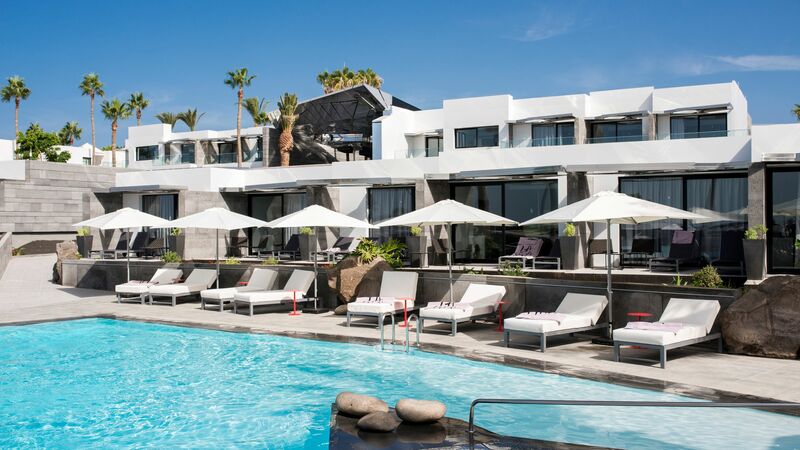 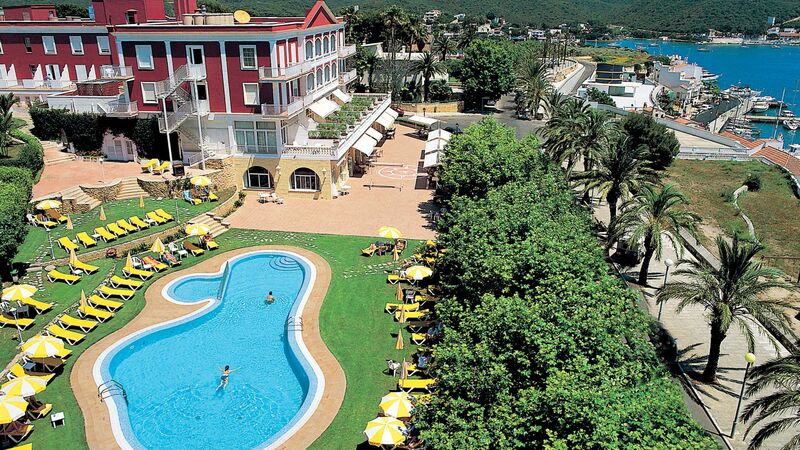 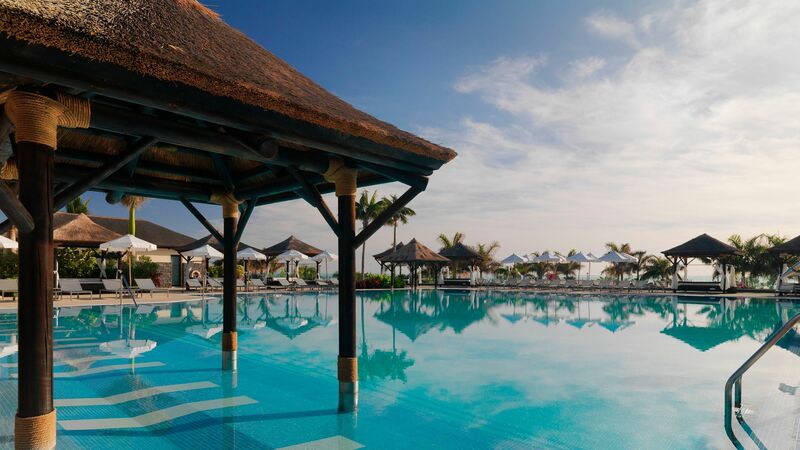 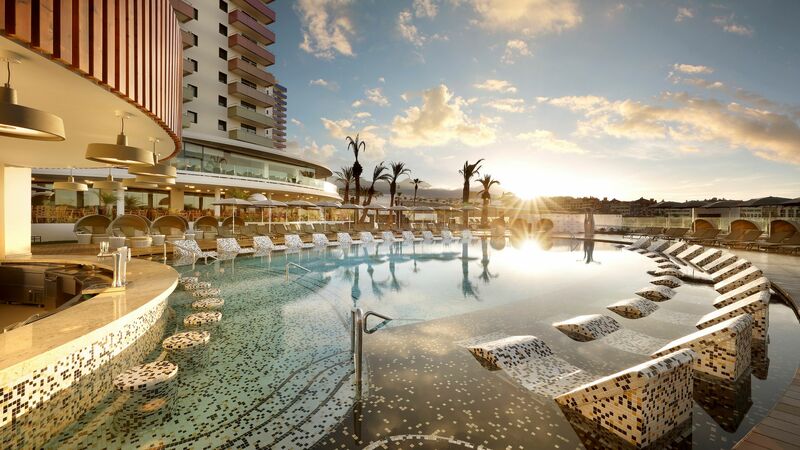 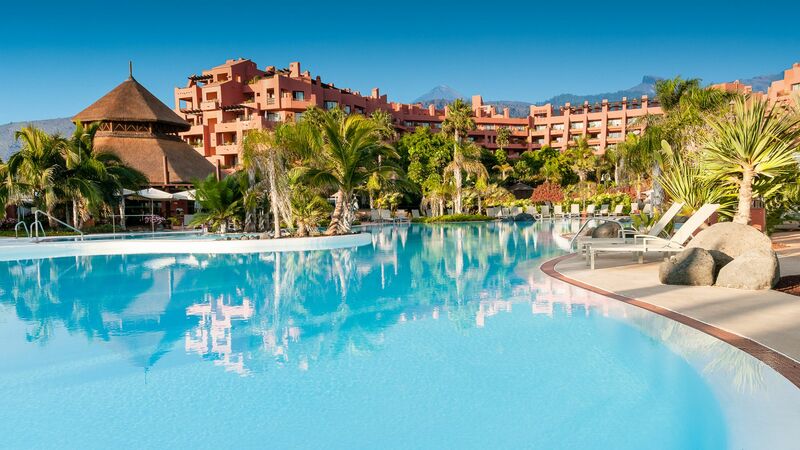 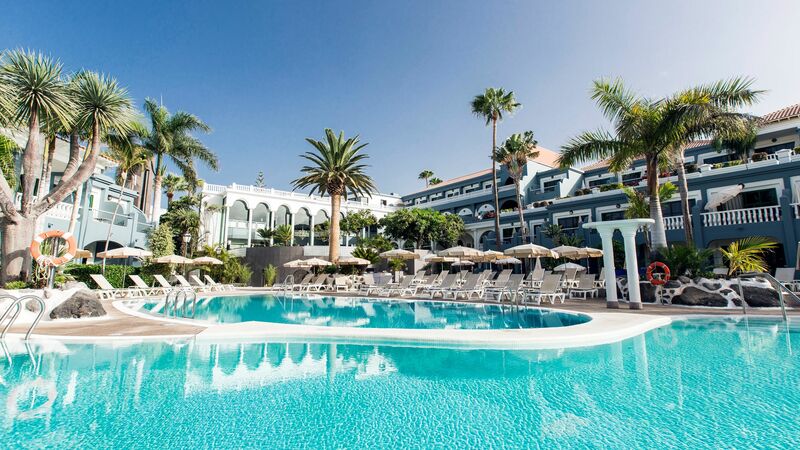 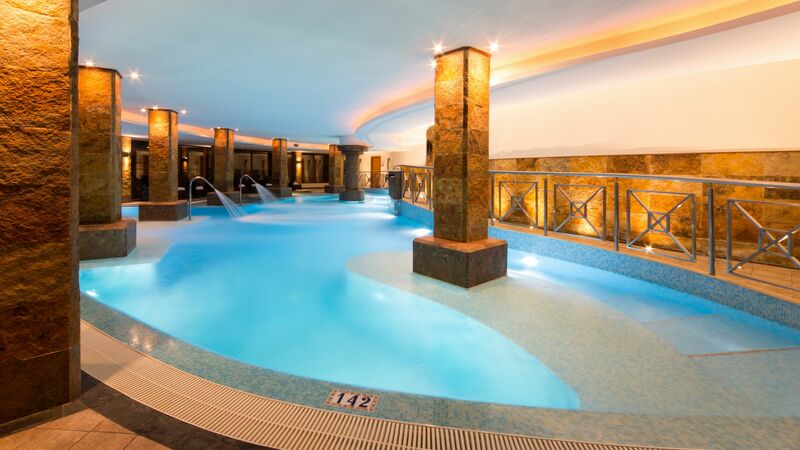 Families will love Lanzarote's Princesa Yaiza Suite Hotel Resort, boasting one of the best kids' clubs around and fully kitted-out family suites, with special children's pools and even a gelateria for ice-cream on demand (although you might want to keep that quiet...).